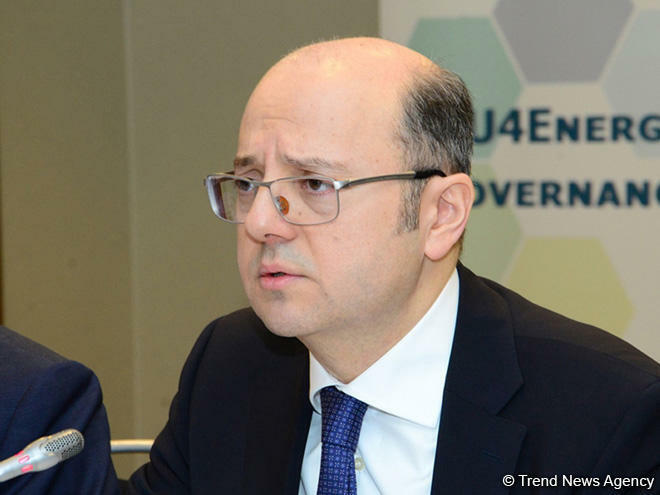 Azerbaijan will join the International Energy Charter, Energy Minister Parviz Shahbazov said at a briefing after the Energy Efficiency Conference in Baku on March 15. 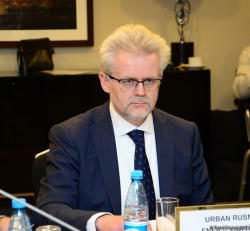 The minister handed over a corresponding letter of accession to the Secretary General of the International Energy Charter, Urban Rusnak, at the conference. 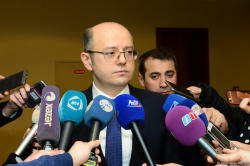 Shahbazov reminded that Azerbaijan has been a member of the European Energy Charter since 1998. In May 2015, the European Energy Charter received an international status. 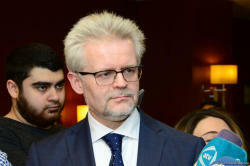 “Azerbaijan decided to join the Charter, and a corresponding letter was presented to Mr. Rusnak today,” the minister said. The International Energy Charter is a declaration of political intention aiming at strengthening energy cooperation between states and which does not bear any legally binding obligation or financial commitment. The Charter reflects the most topical energy challenges of the 21st century. 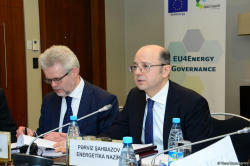 Shahbazov also noted the importance of a bill on effective energy use, discussed at the conference, and its importance for the future of the Azerbaijani economy. “The bill on effective energy use will be reviewed by experts and relevant state structures, after which it will be submitted to the Parliament for ratification,” he said. The minister further noted that Azerbaijan supports the extension of the OPEC+ deal on reducing oil production. “Cooperation of the oil producing countries within OPEC+ has led to successful regulation of oil prices in the global market. On this basis, the OPEC member countries, as well as the countries that joined the deal, agree on the need to continue cooperation under this agreement,” Shahbazov said. The minister noted that the next ministerial meeting of the OPEC+ will take place in June. “I hope at the meeting the agreement parties will adopt solutions acceptable for everyone,” he said. 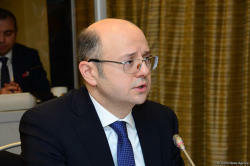 Shahbazov also mentioned that the OPEC deal envisages maintaining the production at the existing level rather than further reduction in oil production.